You are now leaving the Flash Wireless website and going to a third-party site. 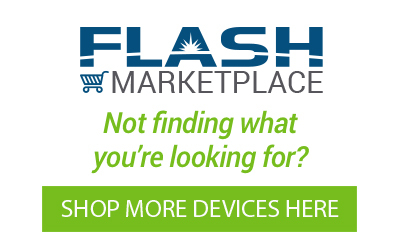 Flash Wireless is not a party to any transaction you may make on the third-party site and has no responsibility or liability for any content on or purchases made through the third-party site. 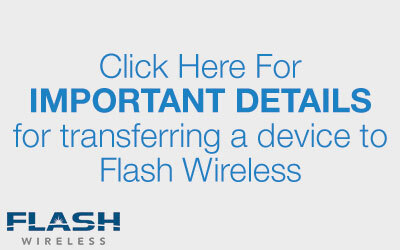 Flash Wireless does not warrant or guarantee the products or services of the third-party.